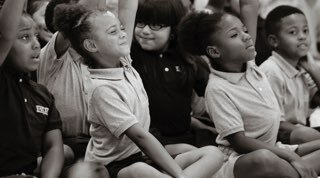 East End Prep is a free, public charter school in Nashville, Tennessee, that prepares scholars for success in college and the world by challenging, supporting, loving, and leading them through a top-quality, well-rounded education promoting academic excellence and strength of character. 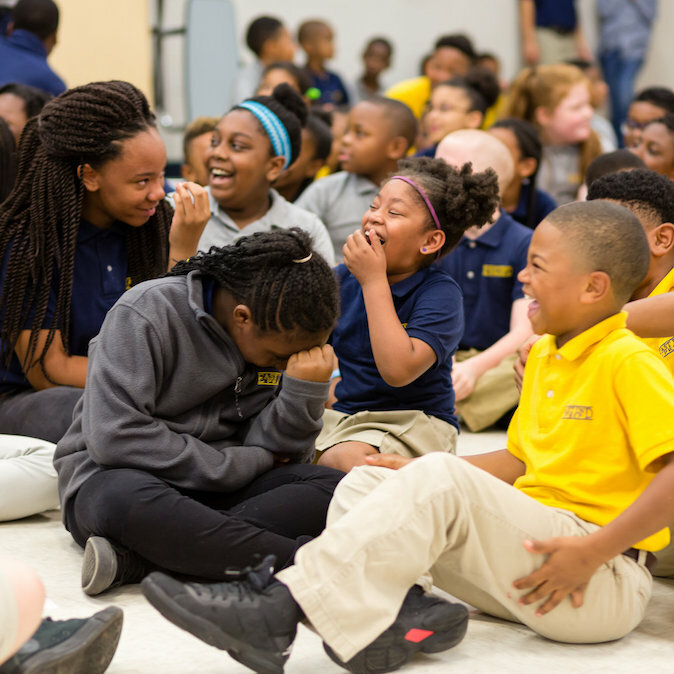 With the release of the 2017 TN Ready results, East End Prep was named a double Reward School for both achievement and growth, the only open enrollment school in MNPS to achieve this status and among the top 5% in the state. Congratulations to all of our amazing scholars, teachers, staff & families! Whether your scholar is new or returning, visit our updated Resources to view the 2017-2018 academic calendar, download the school handbook, order uniforms and more.